MoroccanTan Instant Tanning Mousse combines the deep absorbing nourishment of their Moroccan Blend™ colour technology formula of argan oil, triple enhanced bronzers and moisture lock to create the perfect natural bronze tan. Enriched with argan oil, Moroccan Tan helps soften and moisturise the skin, producing a deep bronze tan that leaves the skin soft and silky. Suitable for all skin types, the quick-drying formula develops over time. leaving it soft and silky. Loaded with Organic goodies; Argan oil and Aloe Vera. ensure your tan lasts the distance. 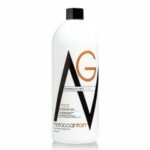 Sulphate, and parabens free. Using naturally derived Alcohol. 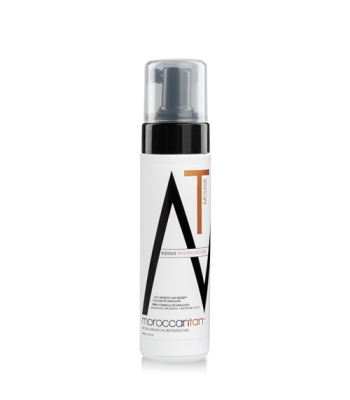 Be the first to review “MoroccanTan Instant Tanning Mousse” Click here to cancel reply.